2016 had so many ups and downs. Let’s focus on the ups. Being interviewed by Girl is Not a 4 Letter Word was a rad surprise. Cindy Whitehead the founder is an inspiration on & off the board. When she’s not skateboarding she’s a stylist – dream job. You can read the entire article by clicking above. Answering the questions gave me a chance to share about some of the people I’m most thankful for and who make every year special. 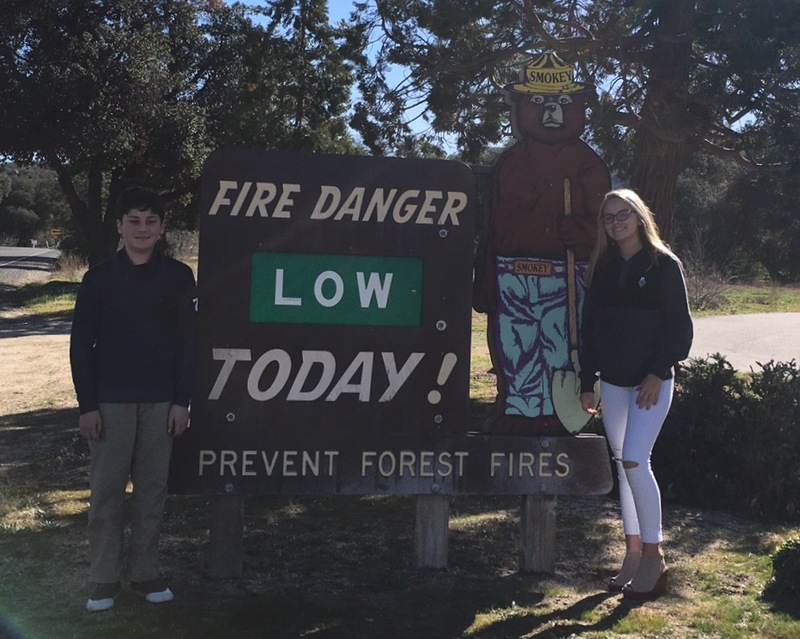 Above I’m with Don Brown – my spirit animal – always inspiring me to follow my passion. If he can close down the 405 to skate, I can get more girls skateboarding for fun & everyone keeping it stylish on & off the board. 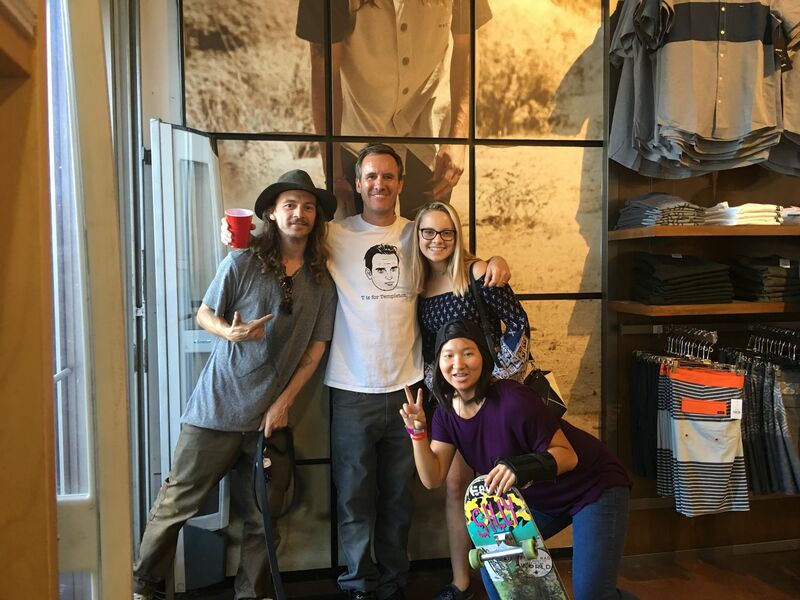 Also in the the picture Eric, from Active Ride Shop, he & Morgan (not pictured) have let me blog, take over their SnapChat, and just continually help me show girls that girls can skate & be stylish. And of course Courtney, she’s been my counselor at Woodward and her attitude & actions define “can do”. Above a photo I love from 2016 by Neal Mims. He’s taught me so much on & off the board. He’s even responsible for the word “skatingfashionista”! Above I’m with girls at Skate Rising. I’m always thankful to be able to blog about their events because their mission is aligned with mine to include everyone and skate for fun. I’m also thankful to EXPOSURE Skate which Skate Rising is a part, Poseidon Foundation, and Paul Mitchell because they were the first to trust me with a press pass back in 2015. 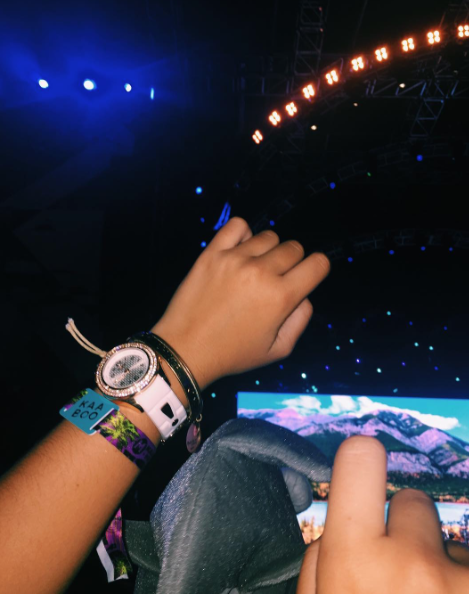 In 2016 I had press passes for KAABOO above and Agenda below. 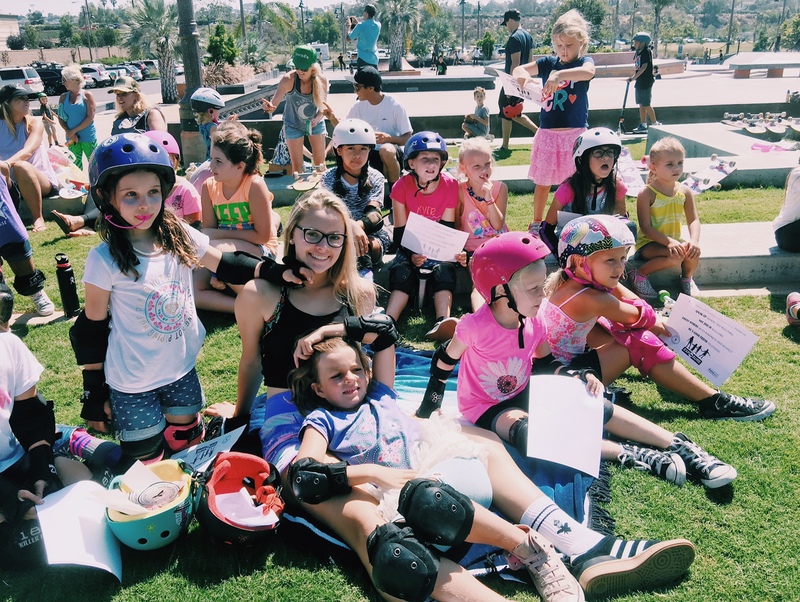 More people & organizations believing girls can skate for fun while keeping it stylish on & off the board is a very rad thing! I also had press passes to Away Days and then the San Diego part of the tour. I had the best press pass in San Diego when I got to cover Clash at Claremont 10. Yes, there’s racing in skateboarding, there will be a Skatingfashionista video in 2017, and we all saw Santa skates. Thank you Charlie, Chris, Andy, Mike & Scott for your trust and patience. Plus I had press passes to the most amazing girls in the world. Girls who skateboard for fun and use their skateboarding to improve the world. 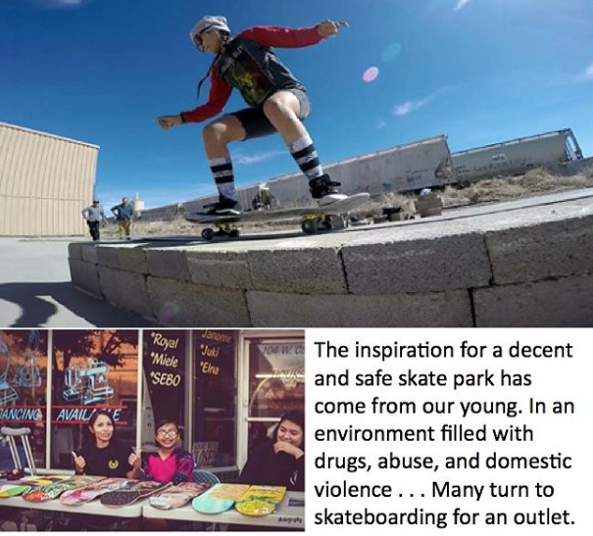 Cecely, who’s helping build a skatepark in New Mexico, is just one of the amazing girls I had the honor of blogging about this year. Yes there were low points in 2016, but what you focus on grows so the blog remains committed to sharing the stories of all the girls, all around the world, on whatever board they want, sharing the message that girls can have fun skateboarding while keeping it stylish on & off the board. 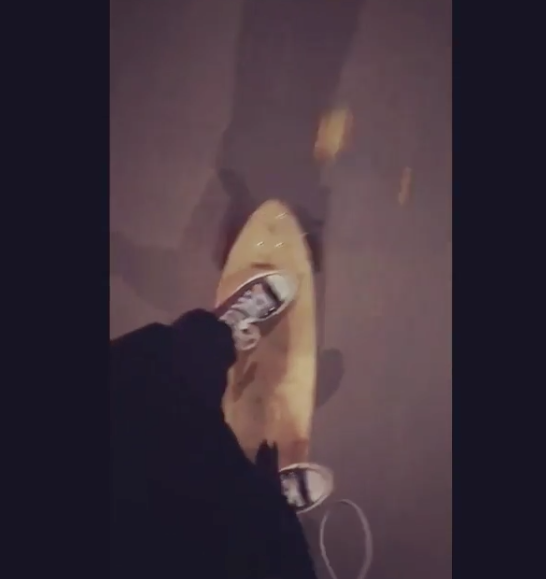 Sasha shares this video of longboarding in France. 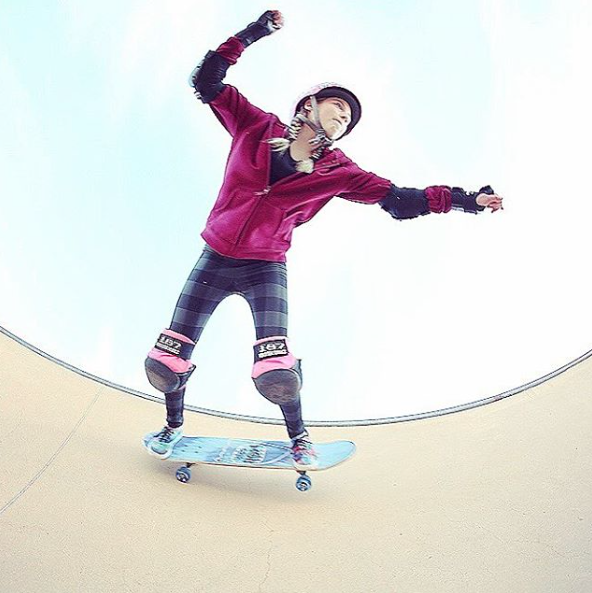 She loves decorating, skateboarding, surfing and wants to bring awareness to disabilities. She’s a 5 year fighter of CRPS RSD. Complex regional pain syndrome – or reflex sympathetic dystrophy syndrome – causes chronic pain. 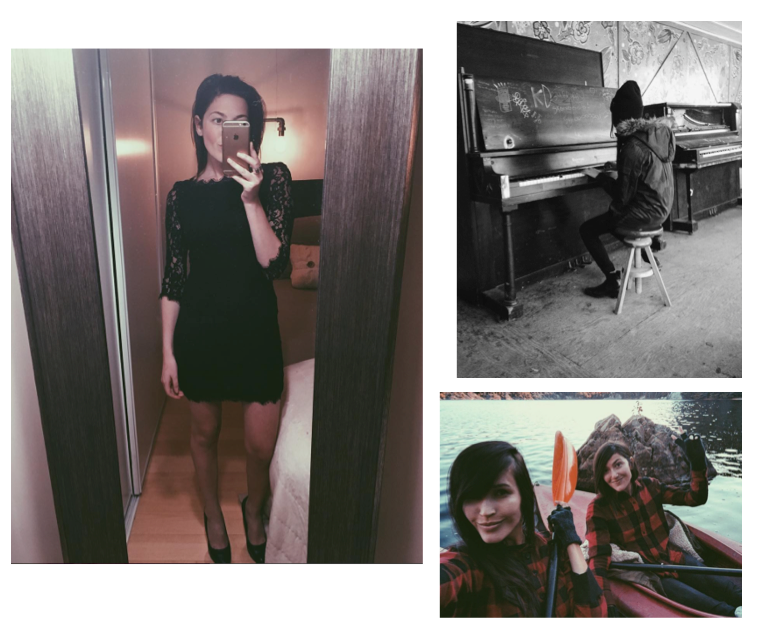 I first became aware of CRPS when I wrote a post last January. 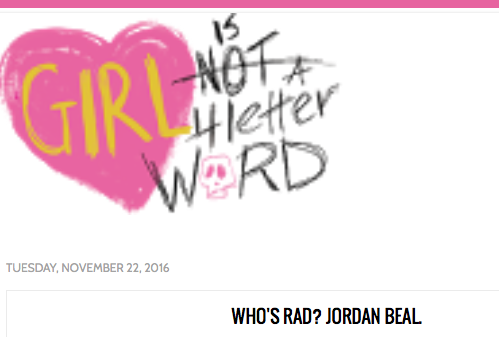 I blog because more girls skateboard when they see girls skateboarding and all the reasons skateboarding can be fun. 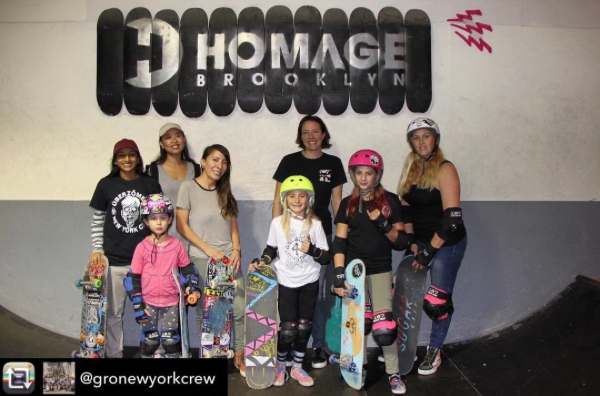 The stories on girls using skateboarding as a way to cope and improve their lives are inspirational because they show the power of passion and hope. 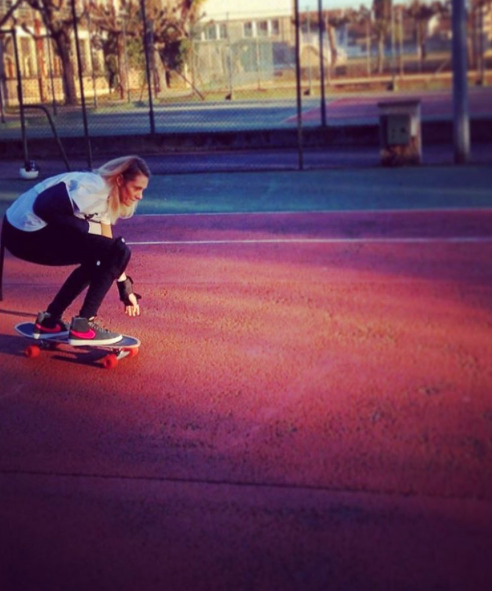 Thanks Sasha for sharing how you keep it stylish on & off the board in France. More girls skateboard when they see girls skateboarding and all the ways there are to have fun skateboarding. thanks for sharing Mist & Rosanne. When I saw this photo and caption, I had to find out more about skate-aid. 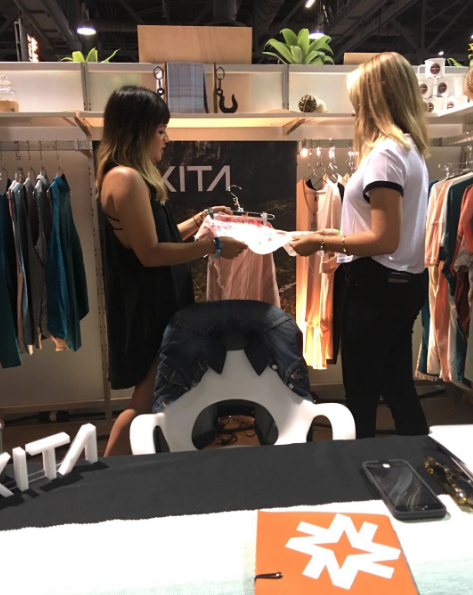 We’re stoked to see more girls coming! Ladies, grab your boards and join us! I knew there were girls skateboarding in South Africa because I’d blogged about Girlscanskate SA on a mission to get more ladies skating in South Africa and done several posts on skater girls there. I saw 8 posts when I searched the blog to read them just click here. The reason I blog about girls skateboarding is because I totally believe more girls skateboard when they see girls. 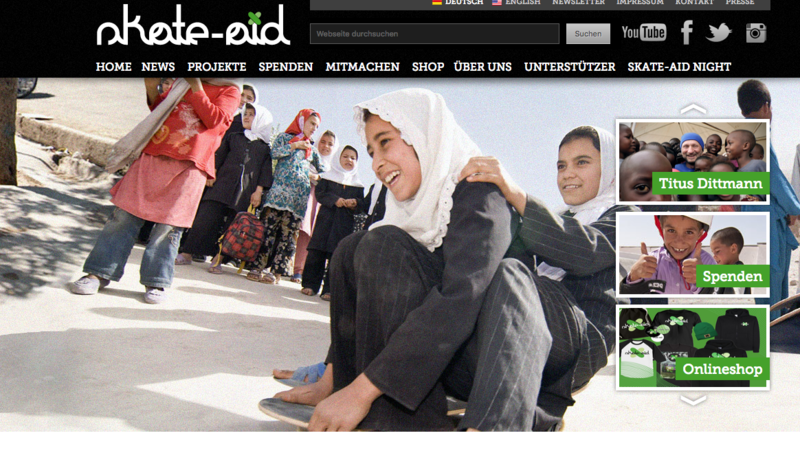 Plus girls skate when they’re encouraged, so Skate-Aid encouraging girls is something I want to blog about. 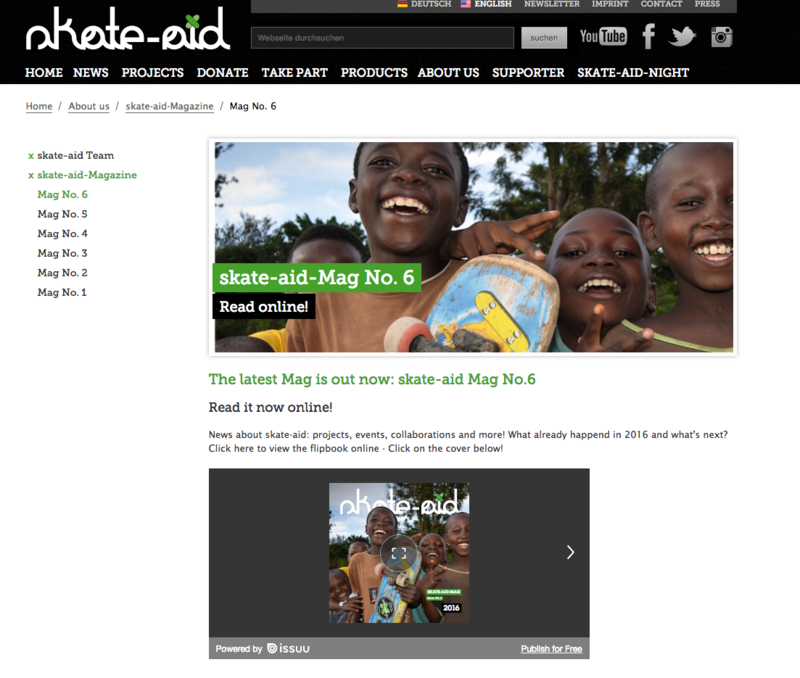 skate-aid’s site is available in Deuthsch & English – I had to switch to the English version. Titus through skate-aid brings skateboarding to the youth who need it most. Beginning in Afghanistan, there are now projects active in Africa, Asia, America, and Europe. 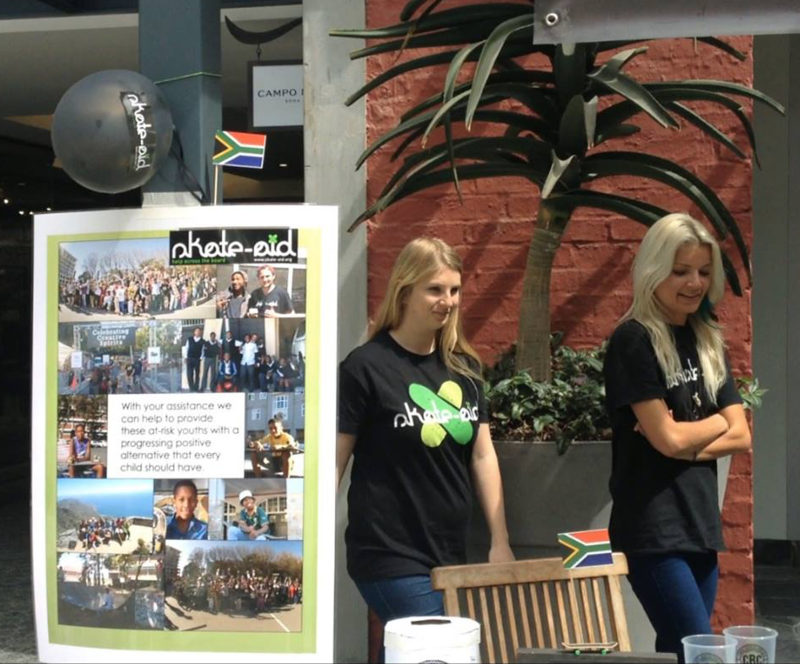 South Africa is just one of the places supported. 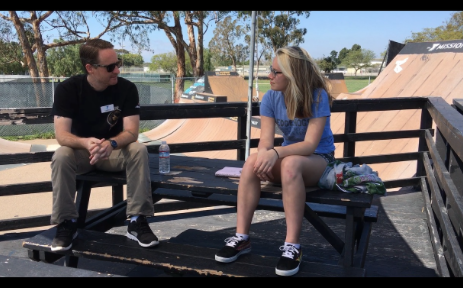 I had the opportunity to ask Sean van Rooyen, Director of skate-aid in South Africa some questions. I read that skate-aid started in South Africa in 2010 by building a mobile skate park with a mini ramp in Salesianer Don Bosco. How did that come about and how has that evolved into the current skate-aid program in South Africa? skate-aid was introduced to Don Bosco Salesians in 2010 to assist with life skills and a sports program for the institute. 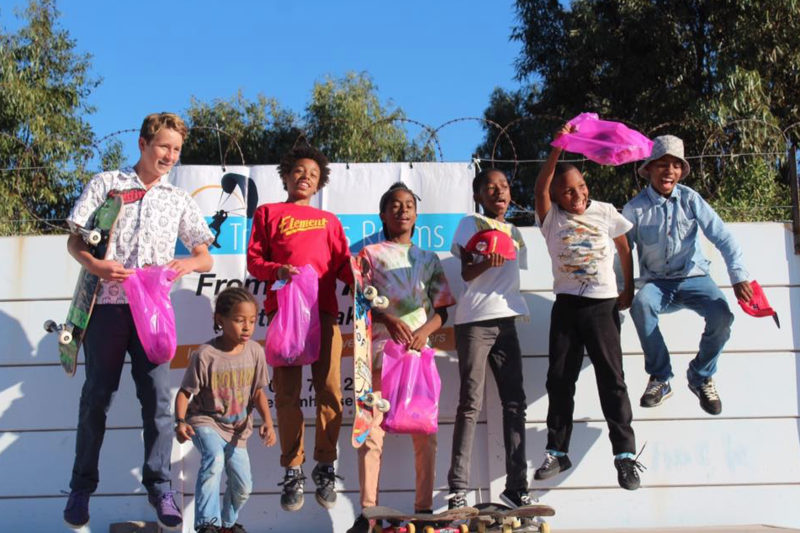 It all started with just a 4 foot mini-ramp and as time went by, many obstacles were generously donated and also built by volunteers and so the word spread about a skate facility in Cape Town Central, which was the only skate park in the city at the time. Over time, we’ve had street kids and children from the neighbouring hoods join us after school. In the past year we have visited some children’s home and done some holiday skate programs and we’ve also had many requests to partner with other community projects. 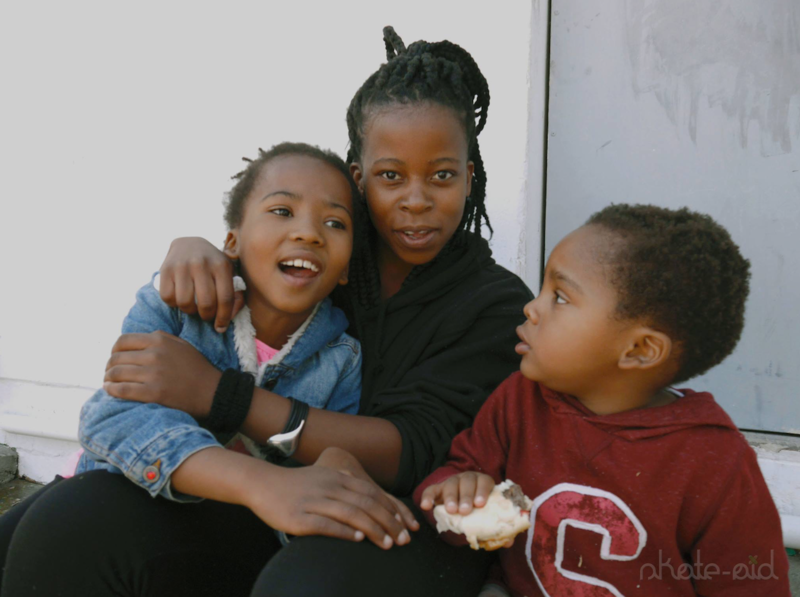 There is a great need around the Cape for a safe, constructive and positive environment for troubled children and we’re planning to assist as much as we can. What’s the current program look like – how many parks, events or types of events. 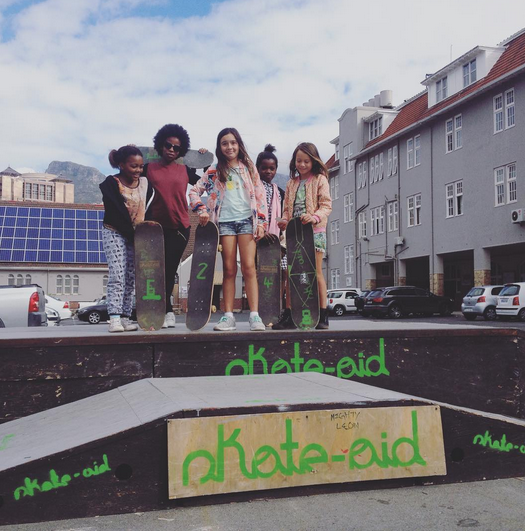 skate-aid is an international NGO that’s facilitates and creates skate parks in locations with refugees, underprivileged towns and street children. 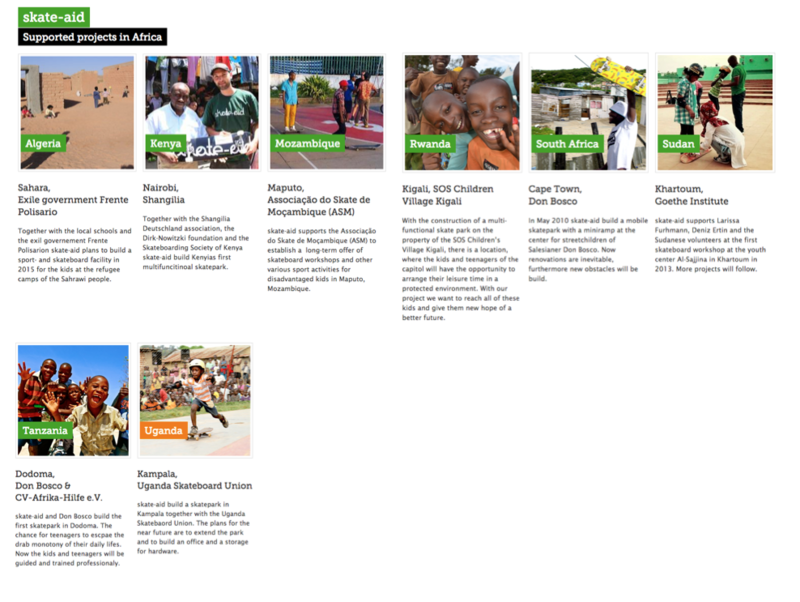 There are skate-aid projects in over 20 countries over 4 continents. 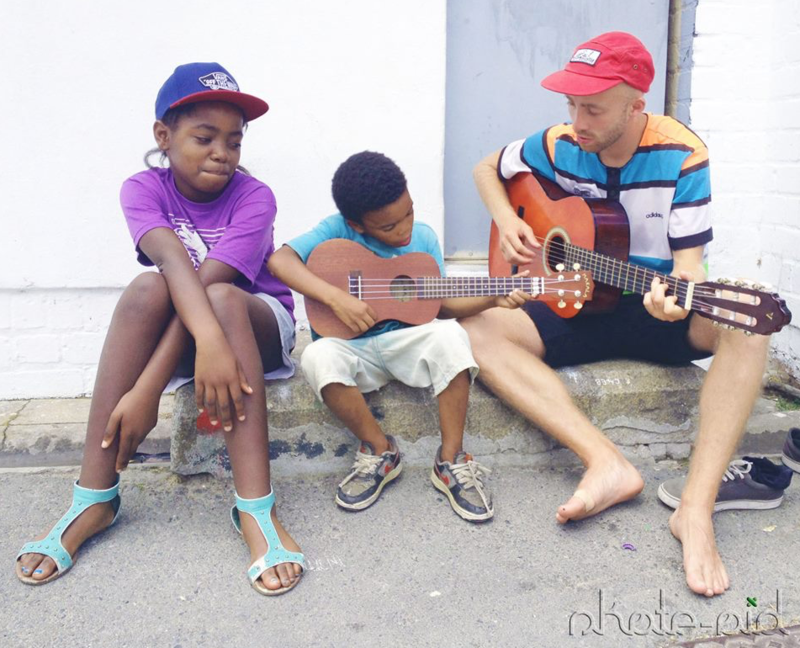 Here in Cape Town we focus on street kids, children’s homes and at-risk youths offering skateboarding as alternative to hanging around in the streets and with that comes life skills and mentorship, gangsterism is too common around here and this is our way of reaching out to those that are vulnerable to the negative influences. The events we do are focused on fundraising and awareness of the project. Cape Town has a massive skate culture and they’ve given plenty support to us over the years so we try do events that involve this community to both return gratitude as well as welcome all skaters with disregard of their backgrounds, which, as you know, is one of skateboarding’s greatest values as I don’t know of any other sport with a greater diversity and such little discrimination at the same time. How has it grown – in 2010 you saw how many kids now you see this many. Well, besides the hundreds of Salesians scholars annually, we have quite a few regular kids from the underprivileged surrounding areas and this year we started a skate-aid team for them so that they can be supported in participating in competitions and they’ve surprised us in how exceptionally well they’re doing. There are daily regulars, weekend regulars and new faces all the time. 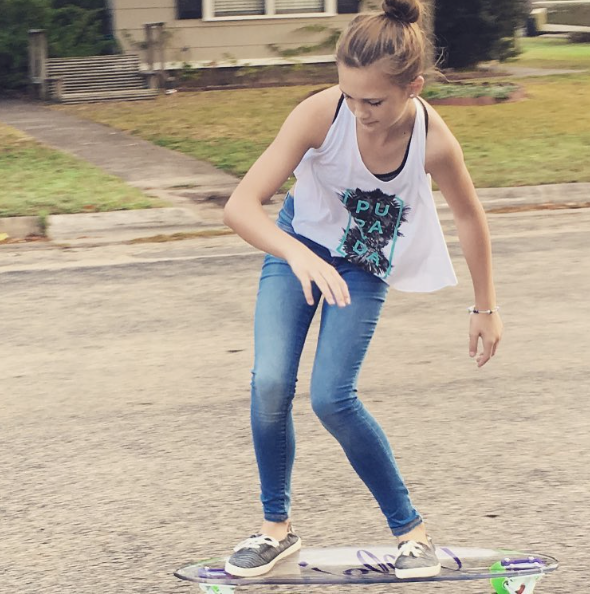 I have noticed a rapid growth in interest with girls skating lately, the skate trend is slowly changing and there are many aspects at play. Skateboarding has different sides to it these days, I’ve been skating for a long time and the scene has transformed from a ‘rebellious youth’ activity into a sport and a non-motorised form of transport in the city, so this changes the perception of the board-riders in society’s eyes. 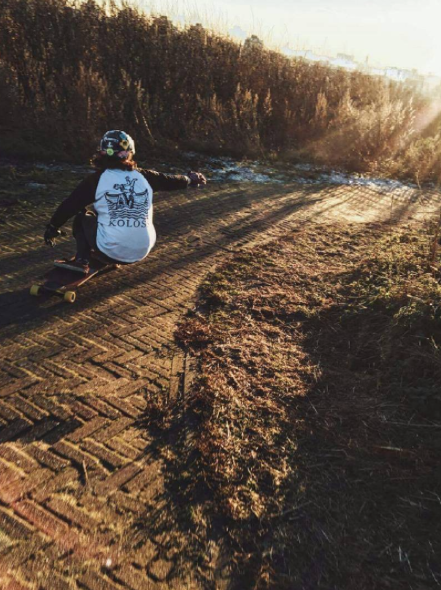 It’s also a big reason for the success and acceptance from society over skate culture because the extreme side is still admired by youths but also encourages them to take part into this diverse lifestyle. This revolution is [mainly] from consistent contribution with big thanks a number of local activists. 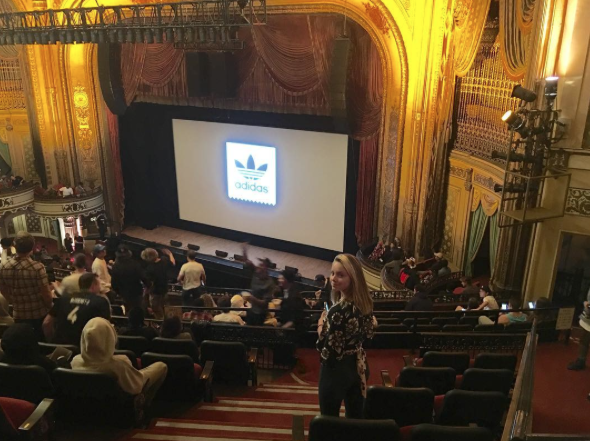 So it’s not just Punk-Rock and Hip Hop anymore, it’s become recreation and our form of art. How many volunteers do you have in South Africa is this number growing? We are forever grateful for those who have and do support us, though mostly German volunteers, recruited by skate-aid Head Office in Munster, who rotate every 6 months and do a fantastic job at mentoring the kids and maintain the skate park and obstacles. 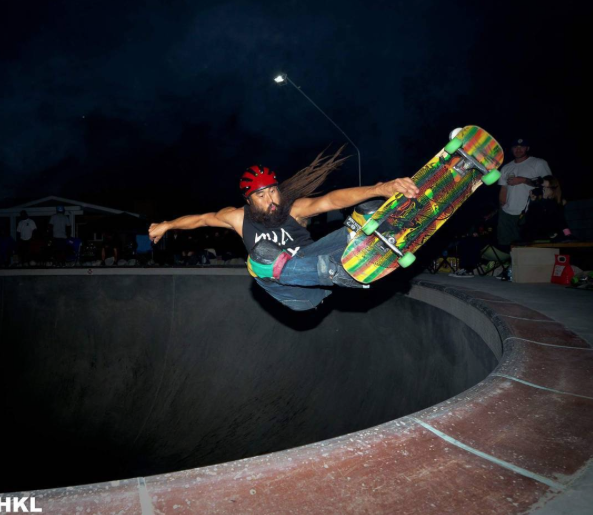 There are plenty of local skaters who offer there assistance when we need it like during events or campaigns. As we’re rapidly growing and there are an increased amount programs ahead, there will be a need for more hands. To find out more about all of skate-aid and stay current with them, check them out on the web. Above is a direct link to their magazine. Or follow them on social media. They are active on YouTube, Facebook, Twitter, and Instagram. 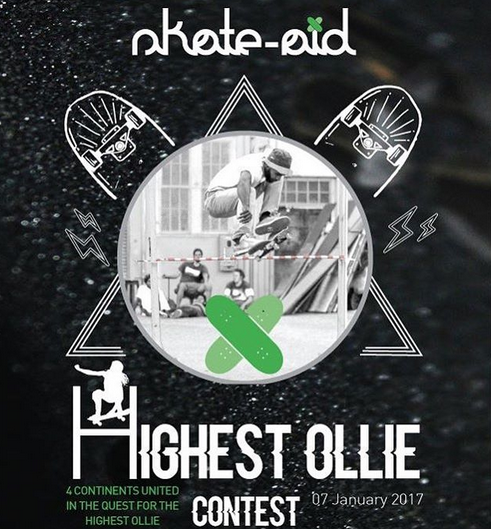 1st skate-aid Worldwide Highest Ollie Contest 2017 – 4 continents one mission! It all started in Cape Town in early 2016, now the 2nd Annual Highest Ollie Contest will be the world’s most widespread skateboarding event simultaneously held ever recorded. This coming year we are having 10 skate-aid projects on 4 continents to host the same event at the same day of 07th January 2017 to crown the international “Ollie King”. 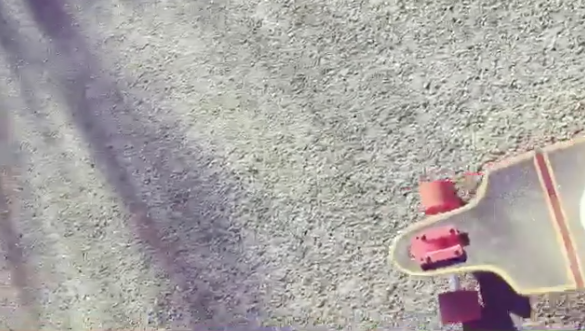 To “Ollie” means to jump with a skateboard. With this international contest, skate-aid aims to unite skateboarders from all over the world as well as raise awareness for our mission to help at-risk youths with a safe and constructive space for children need in their development ages. 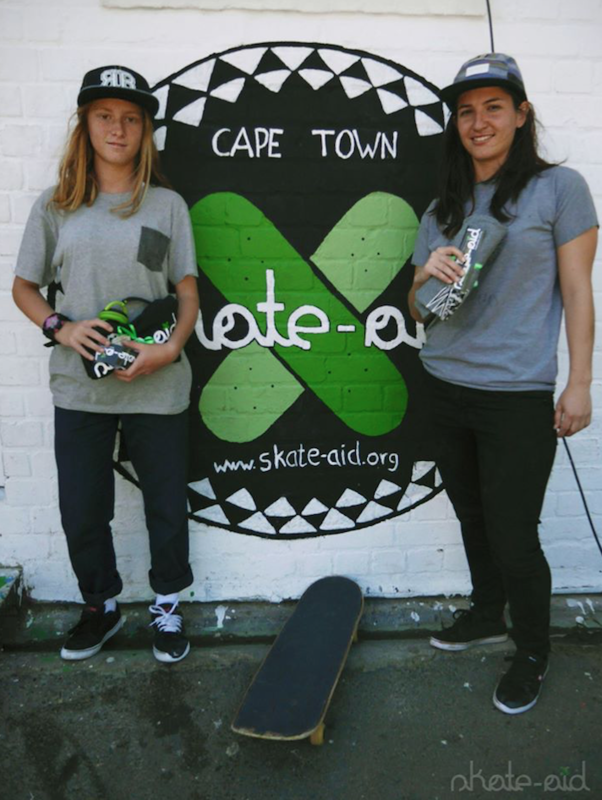 The event, which will be open to all skaters, their friends, families and general spectators, will be live streamed on FaceBook and Instagram and offers the general community music, food and entertainment at skate-aid Salesian Skate Park in Green Point, Cape Town. There is no bigger record-breaking skate event like this is SA and we can’t wait to find out who can truly defy gravity and break the African Ollie record! The previous winner of the Ollie Contest (2016) was Ryan Naidoo who is much admired by many well respected SA skate names and spectators for his record of 96cm, just a few centimeters short of the official Guinness World record. This unique contest creates more awareness for skateboarding as a community development tool and will be covered by local and international media. You will find more information about the skate-aid International Highest Ollie Contest on the events’ page and in the attached proposal. Be part of the philosophy. Be part of the mission. Be part of skate-aid. 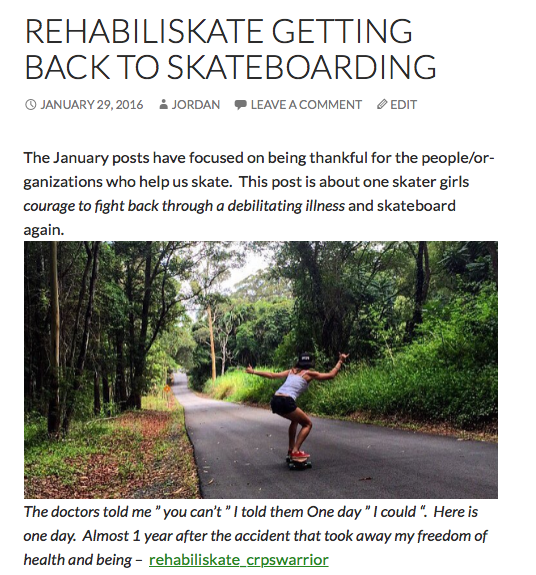 skate-aid is possible because of the support it receives from those who can share. 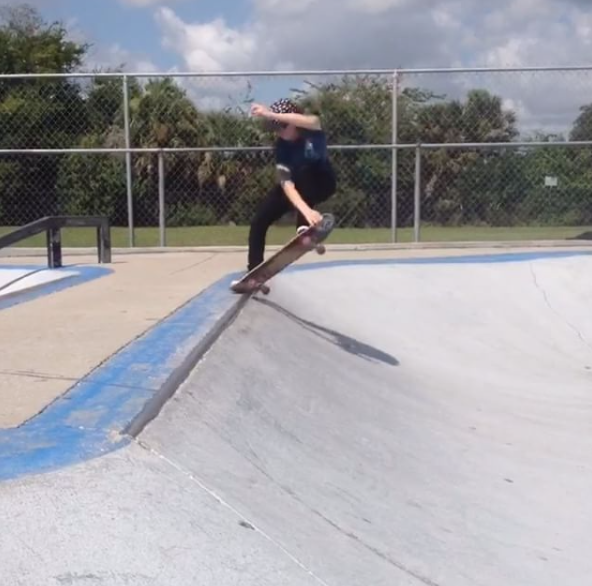 Gonna skate everyday until the water is warm again. Why are you skateboarding? 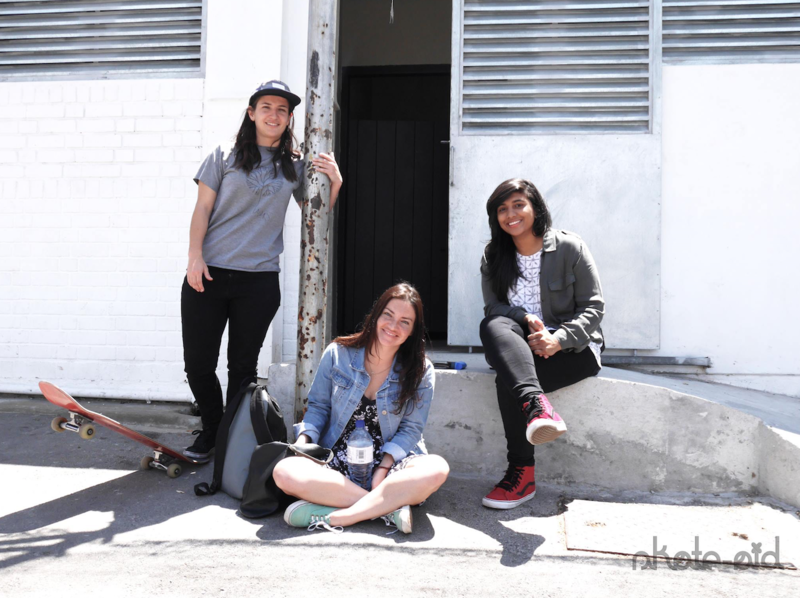 There’s a zillion ways to have fun skateboarding and when you share your pictures and stories more girls try it. Thanks for sharing Angelina & for letting us know about all these East Coast skate parks supporting the girls. Skatepark, art exhibition & event space, and food trucks at the Carousel building on the Asbury Park Boardwalk. it’s of her daughter Brenna on her new jelly board. Skating is just one of the sports Brenna has fun at . 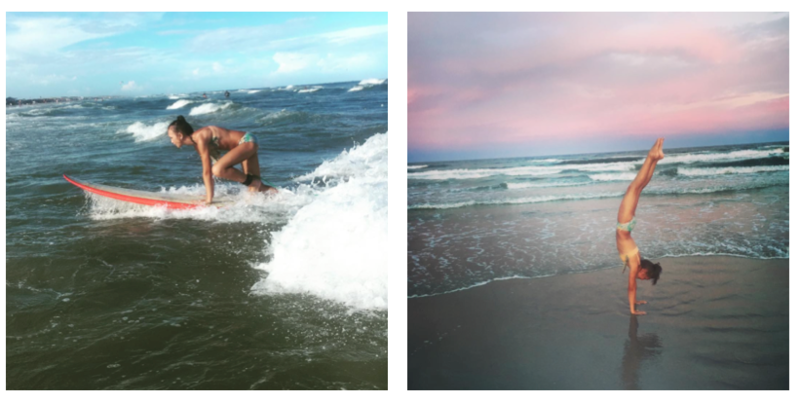 She also loves surfing, gymnastics, and volleyball. 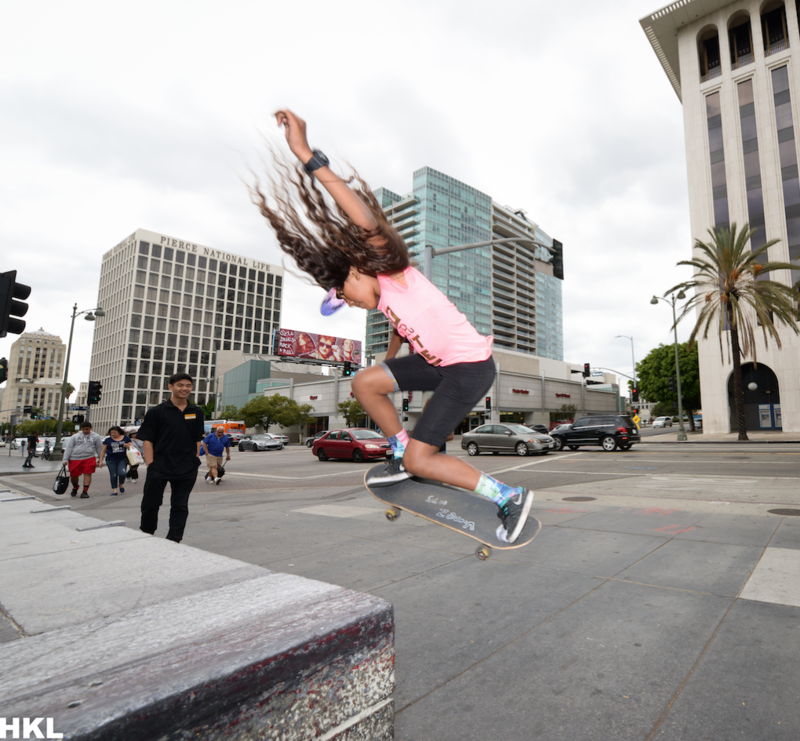 Alicia says there aren’t a lot of skaters – boy or girl – in their town. 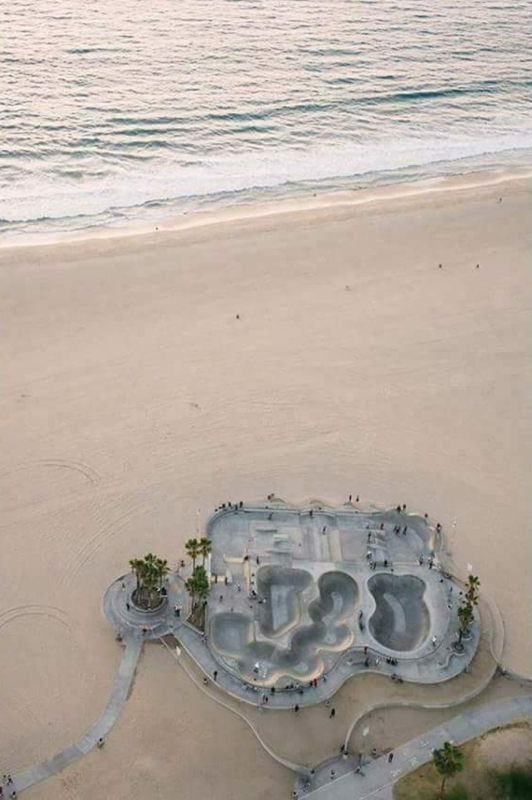 I think that will change because: more people skate when they see how fun it can be. Thanks for sharing Alicia & Brenna. I love how Brenna keeps it stylish on & off the board. Sporty girls who share are the most stylish of all! 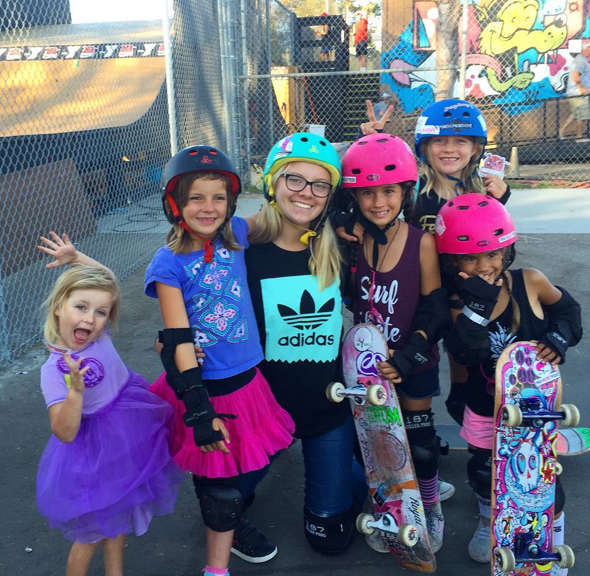 Please share your stories of how skateboarding is fun and why it’s good for girls to skate. To me skateboarding is sport, art, transportation, exercise and builds self-confidence – so lets get more girls skating for fun. Hope wherever you are you’re with the ones you love & keeping it stylish on & off the board. There are endless reasons to skateboard, yes including meditation. 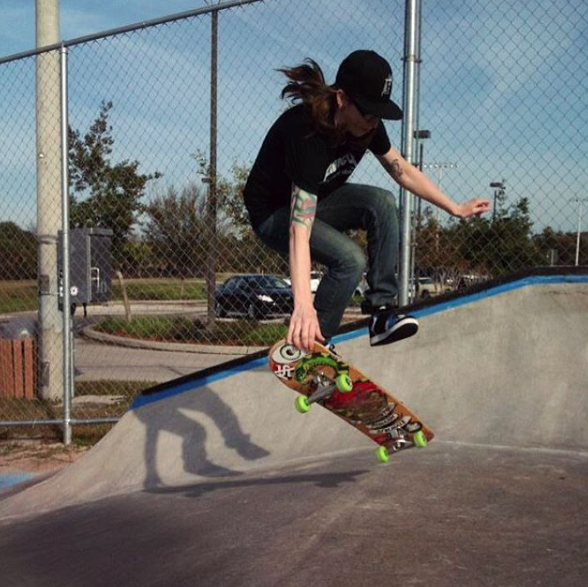 Thanks Elisha Rose for sharing from Toronto and you definitely know how to keep it stylish on & off the board. When it’s you & your board the possibilities for fun are endless and the confidence you develop is with you on & off the board. Turn on your volume to hear words of wisdom from my Grandpa. I love when skateboarding is all about smiles & laughter. 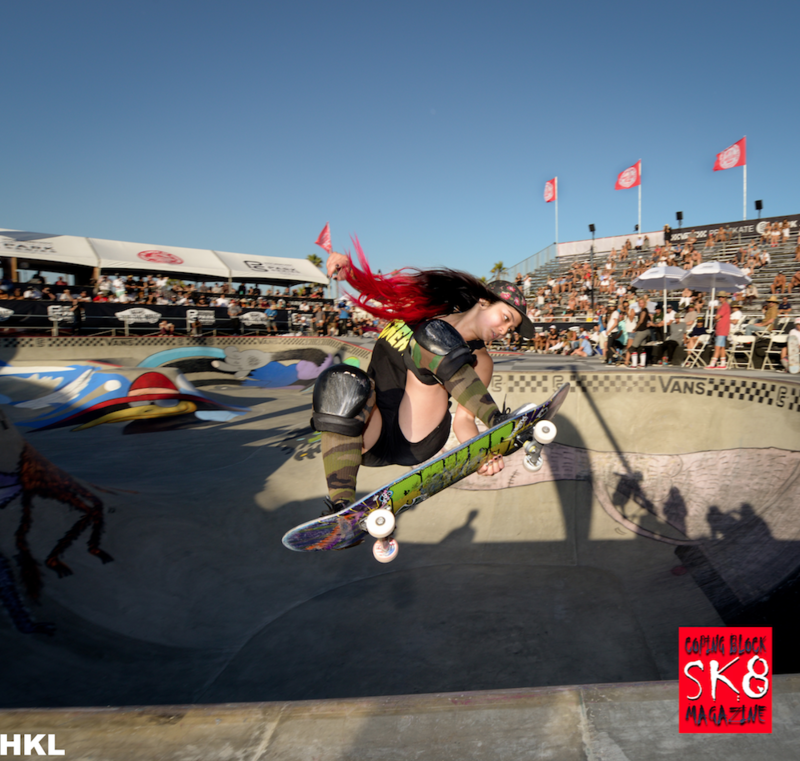 As for “perfecting the landing” – Stacie aka skatensatan works on that too. 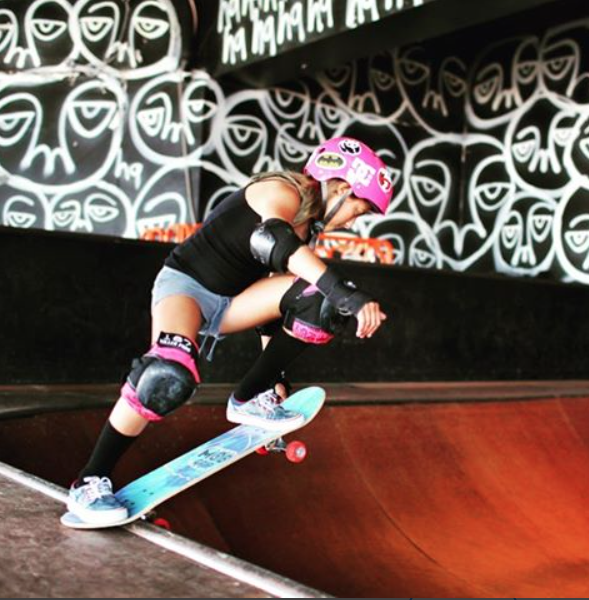 Thanks for sharing Stacie more girls try skateboarding when they see how fun it can be. And congrats on getting 1st place in the Girls division at the NSB recently.